Goat is a kind of animal that is commoner than weasels, squirrels. So the price of Goat Hair is closer to civilian. But there is also many grades goat hair. 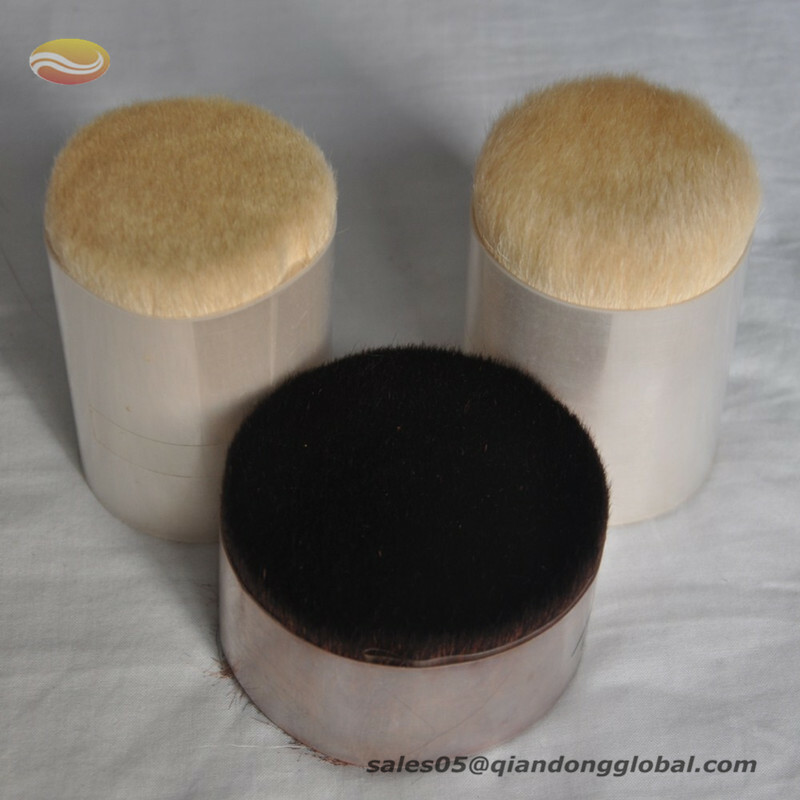 Different goat hair has different applications. 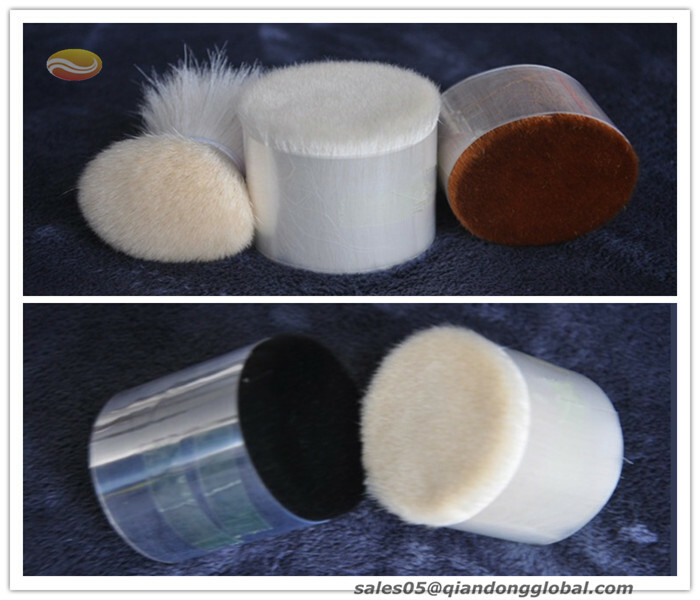 Today, I recommend mid-grade goat hair to Cosmetic Brush manufacturers. NO.2 and NO.10 goat hair. NO.2 goat hair is of good quality in mid-grade goat hair. NO.10 goat hair is next to NO.2 goat hair.There is few introduction of goat quality on internet for this is really a thing about seeing is believing. Both softness and flexibility are needed by touching and feeling. 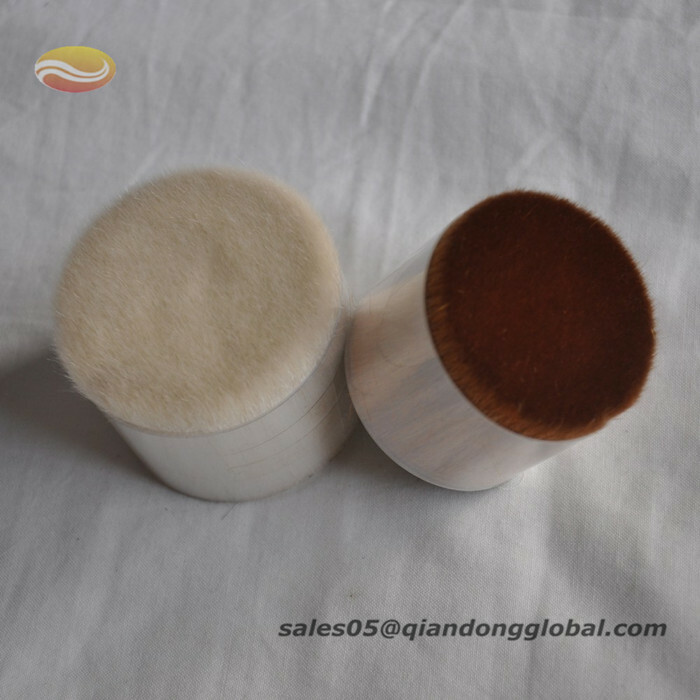 So you are welcomed to our factory or ask some goat hair to check quality. 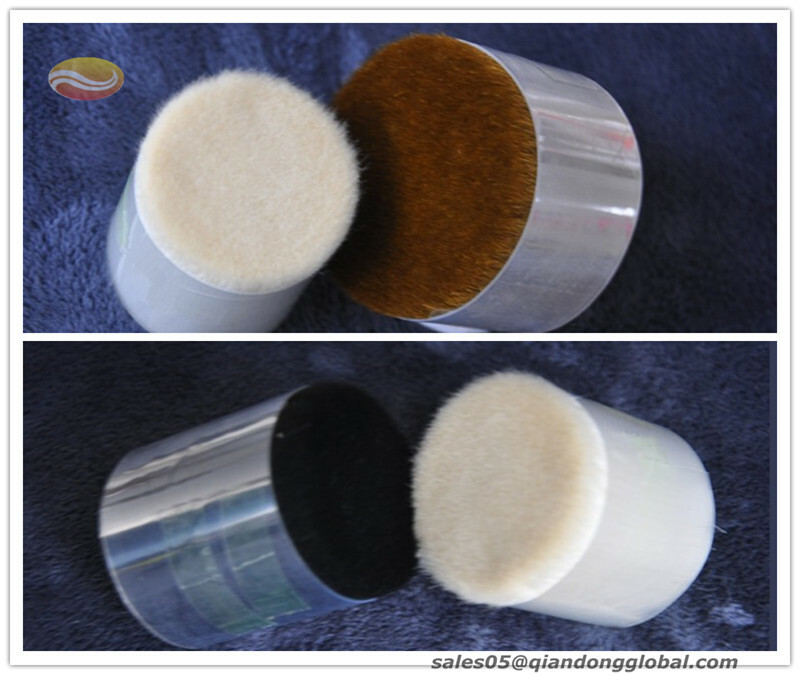 Shijiazhuang Qiandong Livestock Product Plant is a professional manufacturer and supplier of animal hair and animal hair further products.We are specialized in supplying goat hair. We have the ability to dye, bleach, soften, and polish the animal hair to match the client's expectations.We have followed the vision of best quality, timely delivery, reasonable price and excellent services in doing business with our customers. Our products are the best choice as your raw material.With the best quality and service,at the most competitive prices,we are looking forward to making friends all over the world. 2. Sufficient stock, timely shipment. 4.Good service, fast delivery, and we are worth being trusted. 5. We can guarantee you will be satisfied with our products. Shipping: 3-7days (usually).4-8days customized,Large quantity within 10 days---15days. 1. Are the goats killed to make the brushes like minks etc for coats ? The goats are killed for food. So it isn't like they're being killed just for their pelts. 2. How to order ? 3. How about sample policy ? 4. When will the goods delivery ? Large orders need 20-30 working days. 5. Which payment way is workable? Looking for ideal NO.2 Goat Hair Manufacturer & supplier ? We have a wide selection at great prices to help you get creative. All the NO.10 Goat Hair are quality guaranteed. 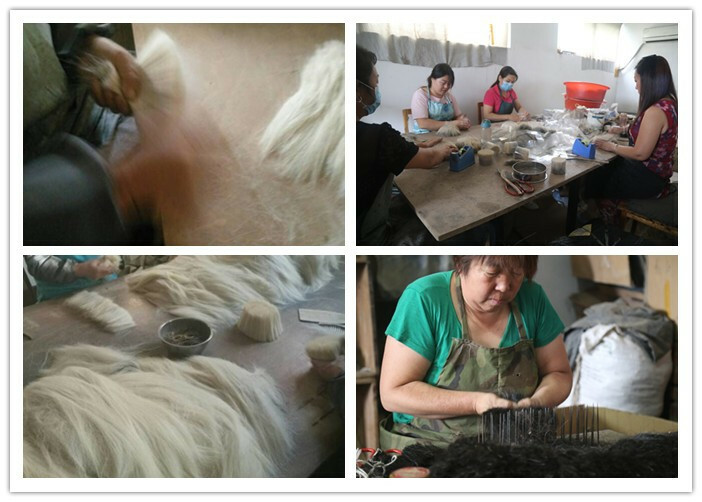 We are China Origin Factory of Mid-grade Goat Hair. If you have any question, please feel free to contact us.